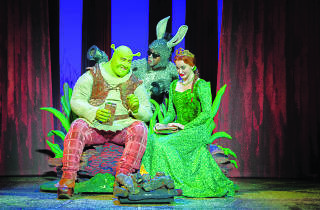 Catch Shrek The Musical live in Macau! Worldwide icon-chevron-right Asia icon-chevron-right Hong Kong icon-chevron-right Catch Shrek The Musical live in Macau! 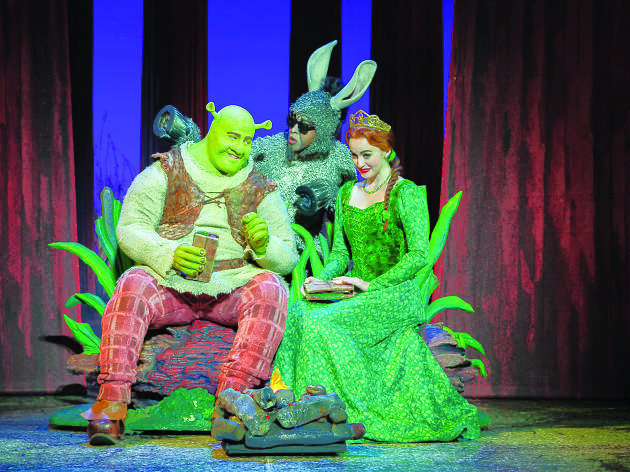 3 readers will win: A pair of A reserve tickets to Shrek The Musical on July 31 at 6pm, plus rountrip Cotai Water Jet ferry tickets.